March 18 - March 24 is the Spring into Reading Readathon. I have no intention of participating, but I like to pretend that I could. So, if I was doing this readathon, here's what I would pick for the challenges. Spring Cleaning - Read a book that has been collecting dust on your shelf - And this challenge right here is why I can't do this challenge. All the books I'm reading right now haven't been on my shelf long enough to collect dust. They're all brand new releases. 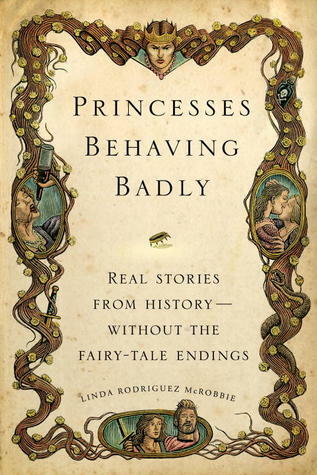 But the book that has been on my shelf the longest is Princesses Behaving Badly: Real Stories From History - Without the Fairytale Endings by Linda Rodriguez McRobbie. 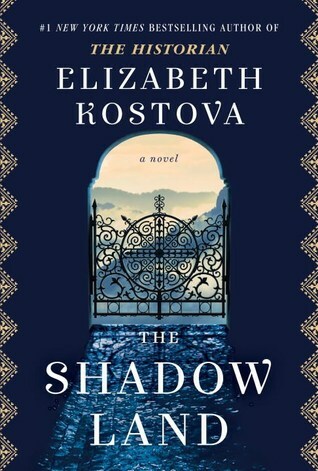 Spring Break - Read a book with a vacation or travel in it - How about The Shadow Land by Elizabeth Kostova. The blurb starts with "A young American woman, Alexandra Boyd, has traveled to Sofia, Bulgaria..."
Flowers are blooming - Read a book with flowers on the cover - This should be easy. Flowers on covers is a recent trend in publishing. 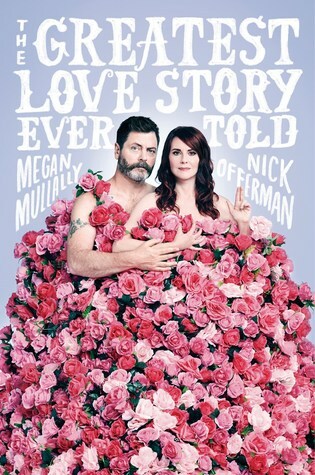 Oh definitely this one The Greatest Love Story Ever Told by Megan Mulally and Nick Offerman. I have loved Megan Mulally since she was on Will and Grace ages ago. This is about her 20 year marriage with Nick Offerman who has been on several TV shows I never watched. Read a romance or a book centered around friendship - This is one I might actually get read. Cold Day In the Sun by Sara Biren. 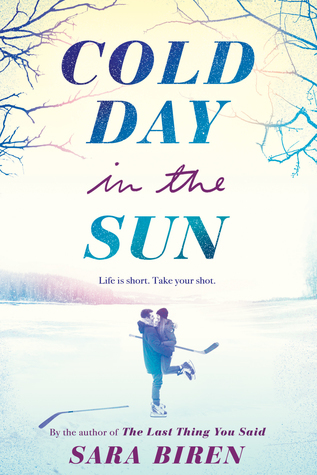 This is about a high school girl who plays on the schools hockey team and falls for her team captain. New Growth - Read a book with green on the cover - I have many to choose from. This one is a nice shade of green. 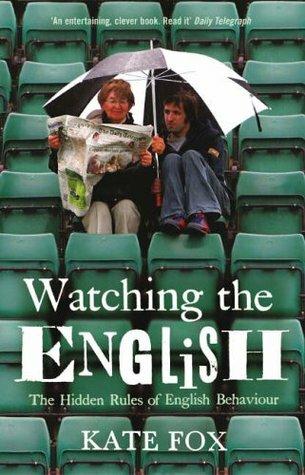 Watching the English by Kate Fox. Women's March - Read a book with a strong female main character - I'm going to cheat and say the book I'm reading now. 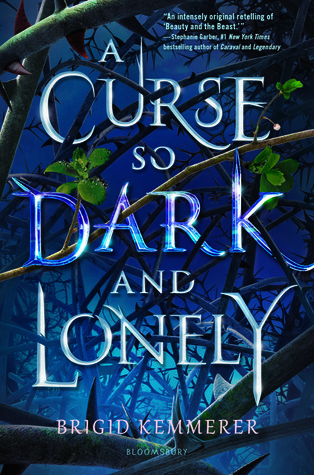 A Curse So Dark and Lonely by Brigid Kimmerer. The main female character has cerebral palsy. She's managed to get herself kidnapped to a world that appears to be like our middle ages and has to navigate it with a bum left leg.